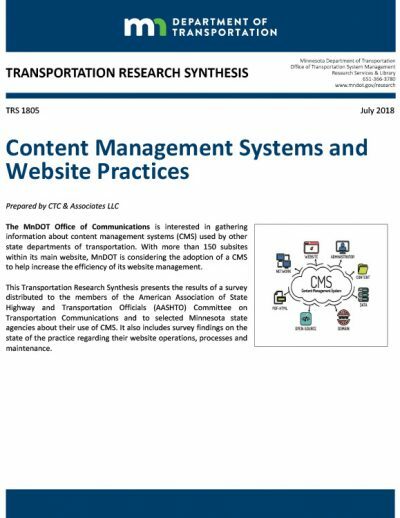 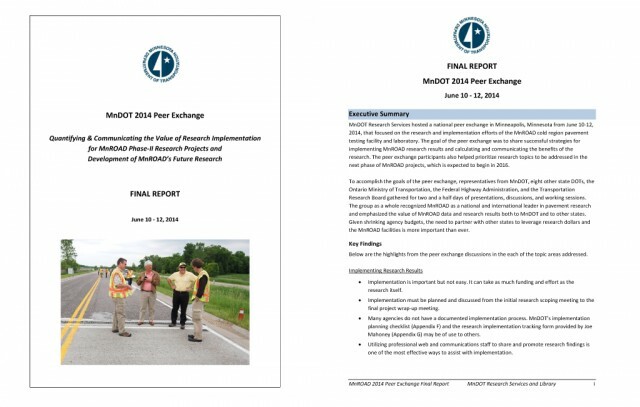 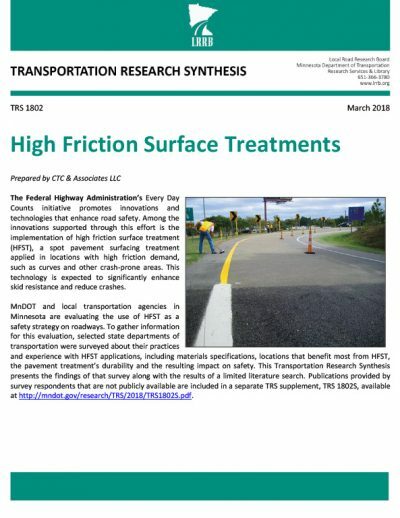 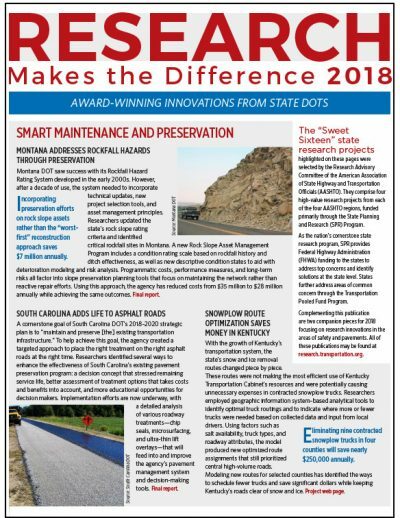 CTC & Associates assisted with this MnDOT peer exchange by documenting the presentations, discussions and break-out sessions throughout the event and developing the final report. 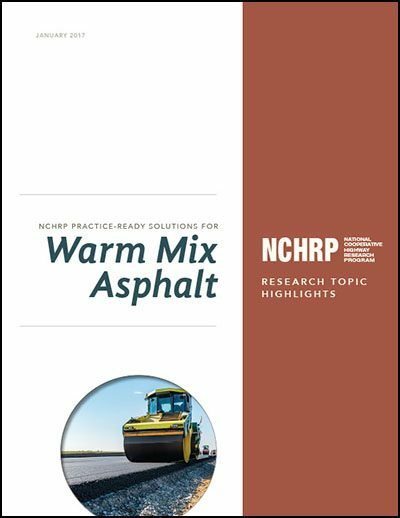 The peer exchange focused on the research and implementation efforts of the MnROAD cold region pavement testing facility and laboratory. Participants shared successful strategies for implementing MnROAD research results and for calculating and communicating research benefits, and helped prioritize research topics for future MnROAD projects.